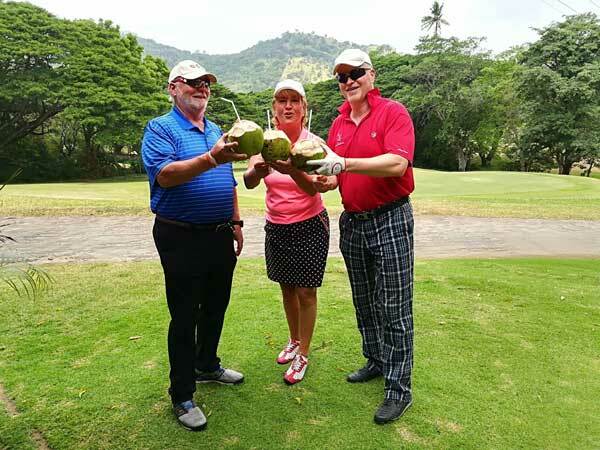 Break after the 9th hole at Victoria golf club Kandy. 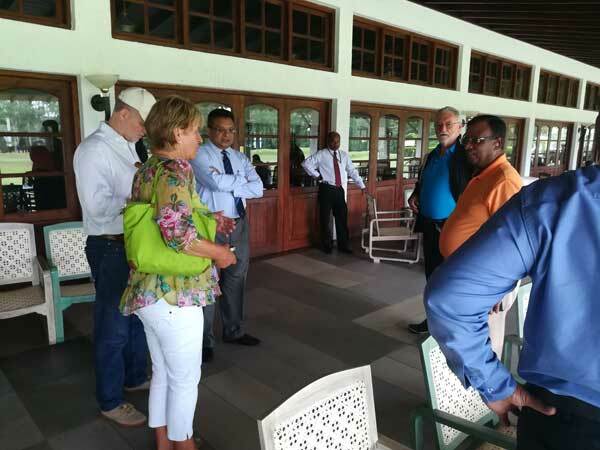 The Journalists in conversation with Managing Director, SLTPB Mr. Sutheash Balasubramaniam and some officials of the Royal Colombo golf club. 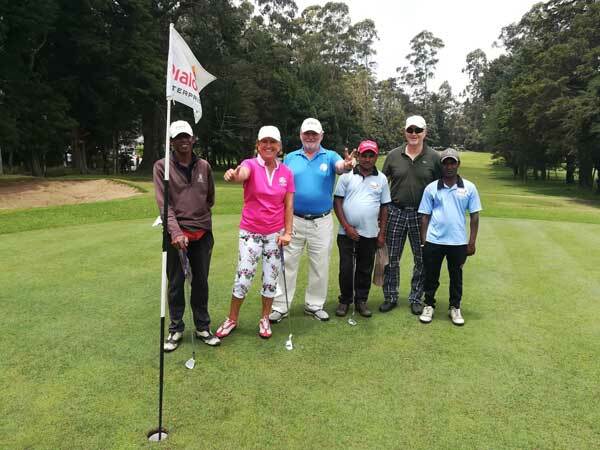 According to the Global Golf Tourism Organization(IAGTO) there over 100,000 golfers in India and over 14 million in Asia. Sri Lanka Tourism Promotion Bureau objective of Plan for 2017-2020. 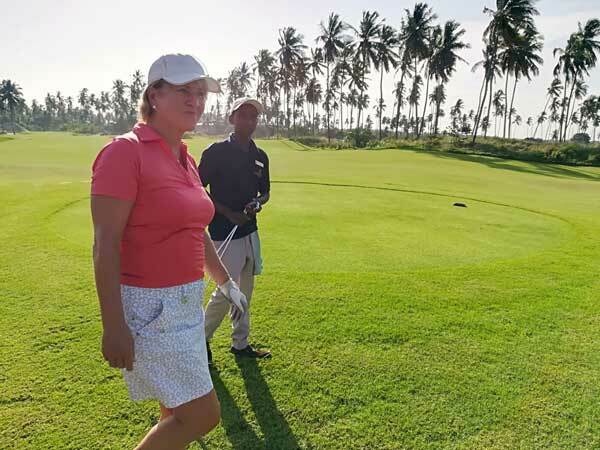 Promoting golfing tourism aligns with the strategy to offer positioning the country as a high-value destination is in keeping with its Tourism Strategic extraordinary experiences that reflect Sri Lanka’s natural and cultural heritage. It is envisaged that tourism would become Sri Lanka’s #3 foreign exchange earner with a target of USD 7 billion in 2020. 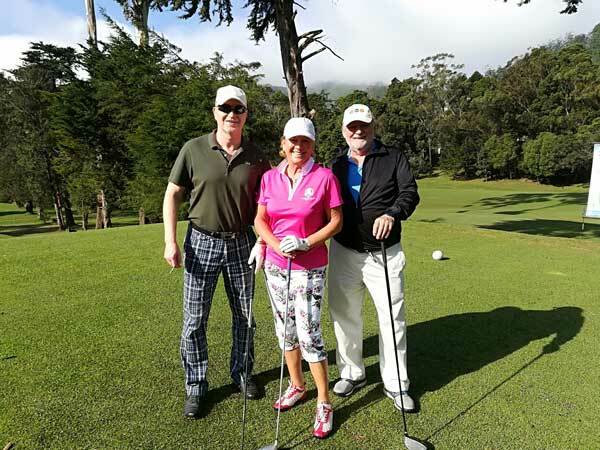 Comprehensive feasibility and environmental assessments for integrated golf courses. potential for two distinct golf circuits—mountain and coastal are being conducted and would be completed by 2019. The design, construction and operation of integrated golf course resorts are also listed as potential investment projects.